This is the sincere effort of Late Harilal Kerson Chavdas' children and grandchildren, to express his learned and written philosophies, bhajans and life inspiring quotes to the extended family and simultaneously, the world. Harilal Kerson Chavda lived for 97 years. His sole aim was to live 100 years. We all wish his thoughts be expressed through this blog for many centuries to come! - Chavda & Mehta Family. To Stay Updated, Kindly Enter Your Email Address Here, Thank you! "Ay! This road is less taken, there fore I must explore it, as this is the road for me!" 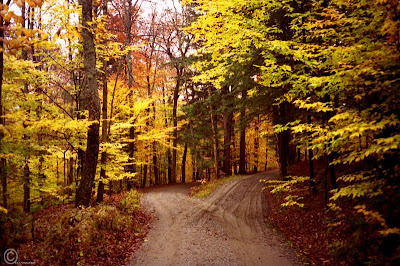 - "The Road Not Taken" - Robert Frost, Mountain Interval, 1920. © Late Harilal Kerson Chavda, All rights reserved, © Chavda & Mehta Family, 2012. Watermark theme. Powered by Blogger.